As an exercise and a semester project I built a product of my choice true to scale including all its components in Solidworks. 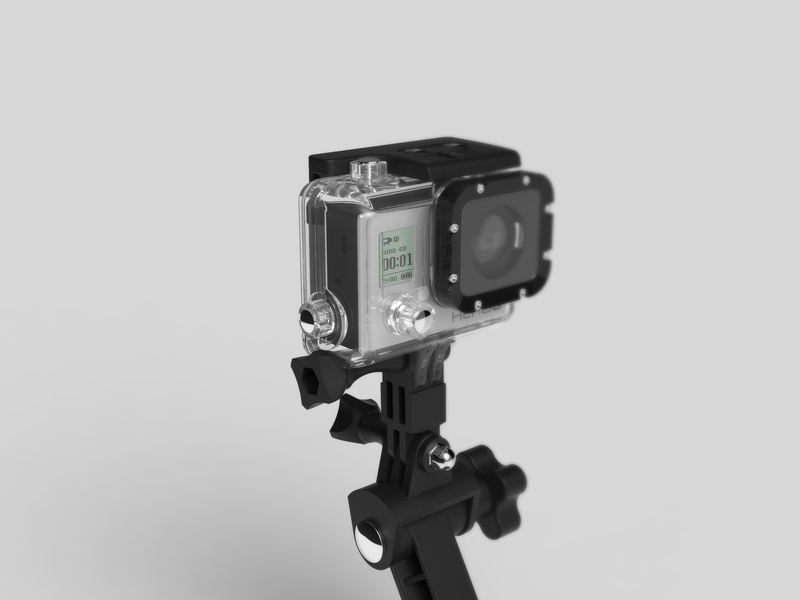 A GoPro action cam of the third generation and its vacuum mount. All the parts were build as a single part and then joined in an assembly group with realistic connections. 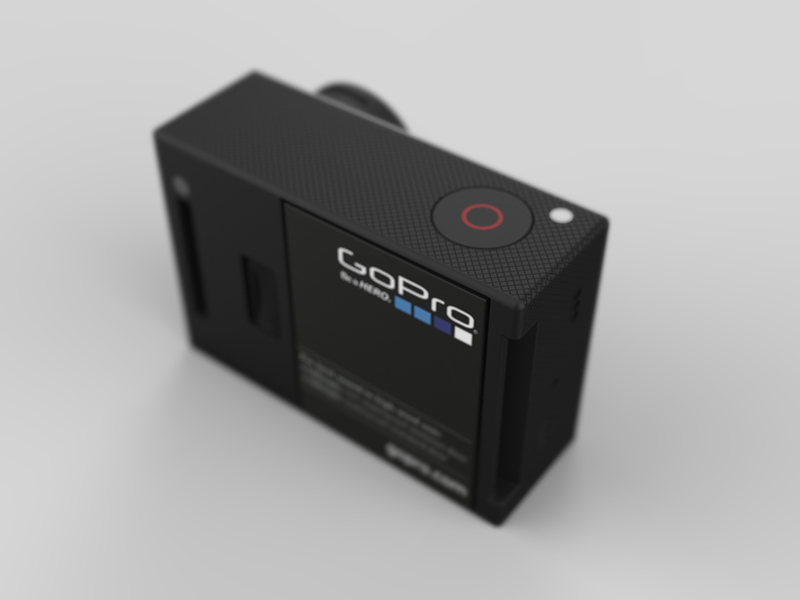 The final renderings were then made in Keyshot. My personal aim was to make it as realistic as possible and to focus on the details such as the lense or the realistic material textures. 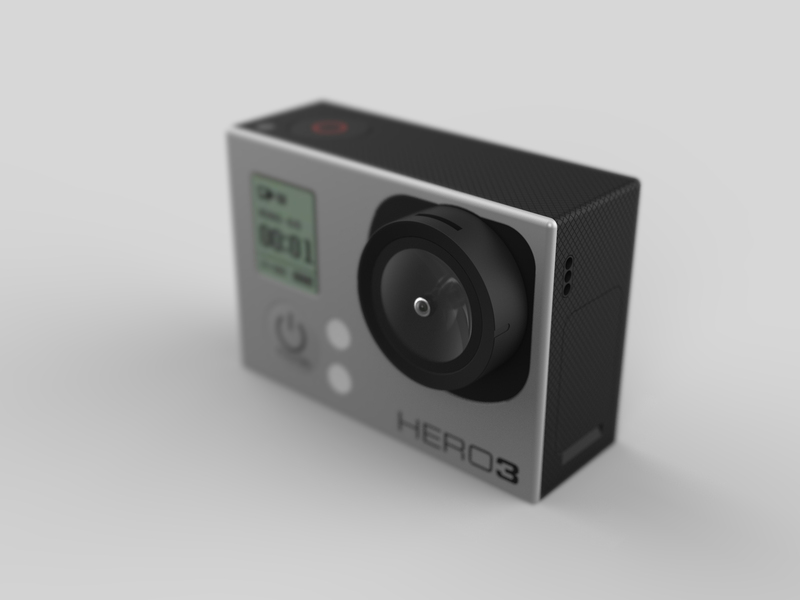 As an add-on I made an animation in Keyshot. The challenging part was the correct timing and the grouping of the parts to make rotations as seen on the vaccum mount animation. Fun project where I learned a lot about CAD modeling,rendering surroundings and lighting.